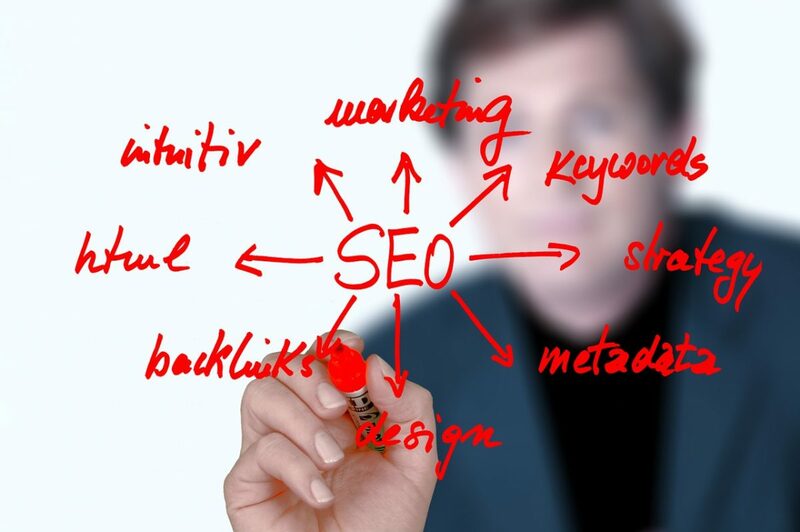 5 Quick and Helpful Tips to Small Business SEO – Create. Read. Update. Delete. Search engine optimization (SEO) may sound like rocket science for those who are not familiar with it. It may be complicated at some level, but it really doesn’t have to be that way, especially when it comes to the basic steps. There are SEO techniques that anyone can easily do, even for those who are not highly technically savvy. You can also find a small business SEO company that can help you improve your online presence and help you develop an effective SEO strategy for a successful online campaign.